Mr. Jimmy Dale Evans, age 63, passed away Friday, March 29, 2019 at Optim Medical Center in Reidsville. He was born September 25, 1955 at Camp AP Hill, Virginia to James Monroe and Sara Jane Evans. He was reared in Glennville and graduated from Glennville High School in 1976. 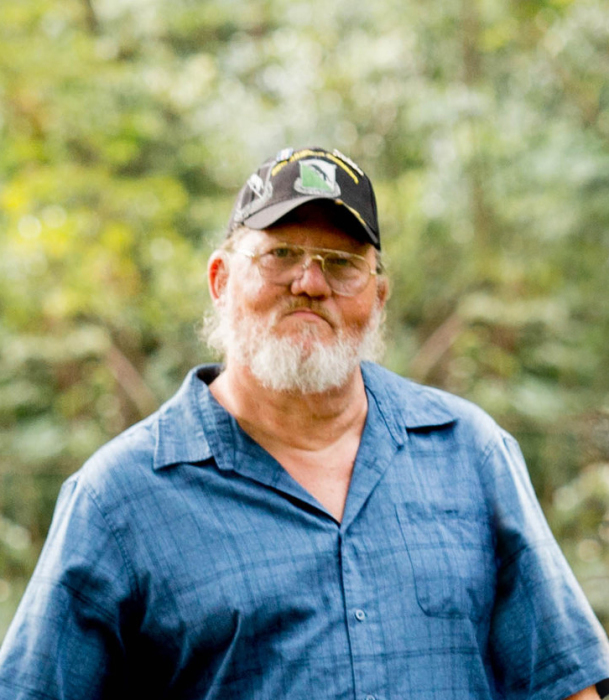 Jimmy Dale was an US Army Veteran and served 20 years with the Georgia Department Corrections. He loved to read western novels and volunteer with the Boy Scouts Pack 929. He is preceded in death by his parents and a sister Jean. He is survived by his sons, Jimmy Dale Evans, Jr. of Albany and Jonathan (Crissy) Evans of Reidsville; brother, Jerel Evans of Center, Al; aunt, Irene Howell of Potts Camp, Miss. ; grandchildren, Riley and Cayden Evans; several nieces and nephews. Funeral services will be conducted 3:00pm Friday, April 5, 2019 at the Georgia Veterans Memorial Cemetery in Glennville. Honors will be rendered by the US Army. Low Country Cremation and Burial is serving the Evans family.